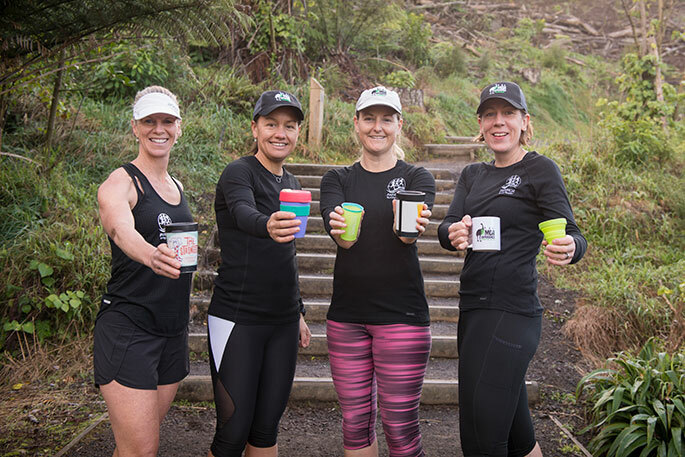 Getting ready for the Moa Experience trail run with keep cups in hand are, from left, Lesley Park, Sonya Macefield, Kelly Bulloch, and Elle Reid. Photo: Nikki South. Organisers of a community trail run will be doing their best to leave a minimal footprint on the environment by encouraging participants to carpool and bring their own drinking vessel. The Moa Experience trail run, which will be held in the Papamoa Hills on Sunday, September 9, attracted just under 200 runners last year. Papamoa Running Buddies is hoping for an even bigger turnout this year. Spokesperson Elle Reid says the group has spent some time thinking about the environmental impact of the event, and decided it won’t be using disposable cups to dispense drinks this year. “Many events are becoming cupless, with people asked to bring their own cups along, or wear camelbacks or hydration packs to be filled up. Participants who carpool to the event will also go into a draw for fuel vouchers. 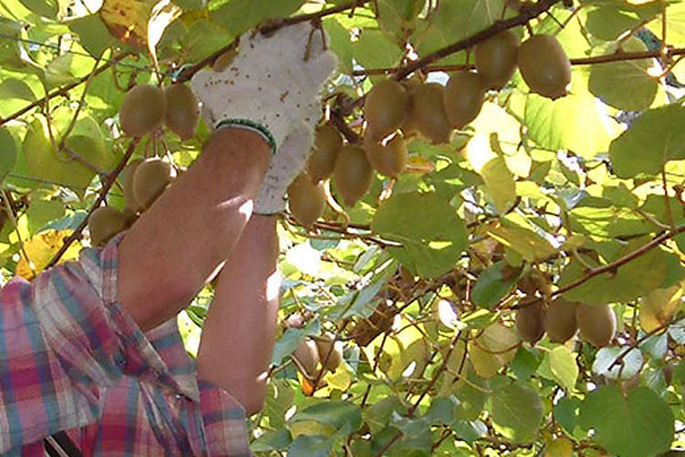 The 15km course goes through the Papamoa Hills and Summerhill Farm, with some of the proceeds from the run going towards the upkeep and planting of the popular tracks. 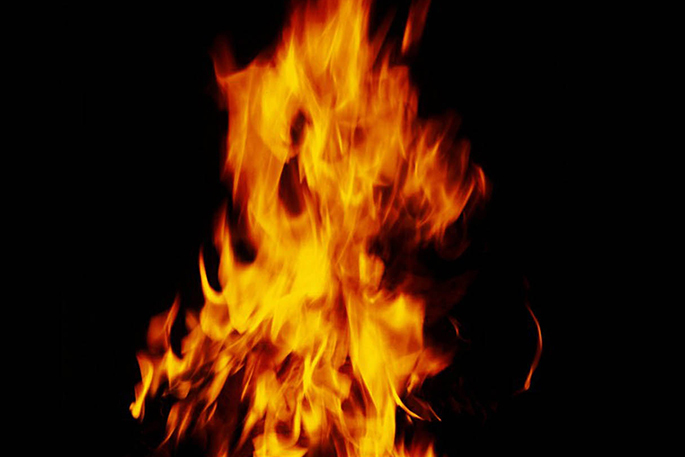 The event leaves from the Papamoa Hills carpark on Poplar Lane on Sunday, September 9 at 9am.